BleachHouseLibrary.ie: Happy Publication Day to Carmel Harrington! Review and INT Giveaway of "The Life You Left". Happy Publication Day to Carmel Harrington! 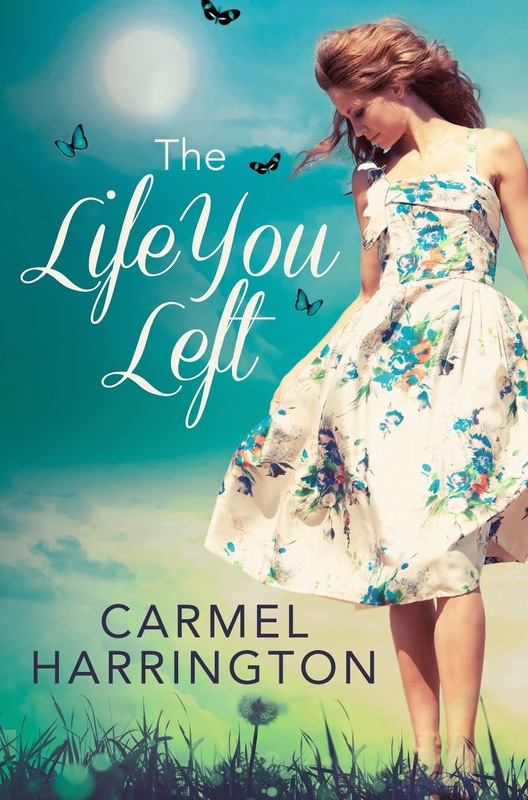 Review and INT Giveaway of "The Life You Left". perfect for fans of Jojo Moyes and Cecelia Ahern. that morning and simply not come home. Edward is an angel. And he has a message for Sarah that will change her life and the lives of others forever. For it is only in the most difficult of times that Sarah can discover how strong she truly is. talking about the success of her first book. playwright. She is available to interview and to write features. I would chose Paul Walker, RIP. I would want a member of my family not a stranger. I would choose a famous author, but I would have to research them first as it has to be someone nice. I really want to read this book! I wouldn't choose anyone famous, would want a member of my family... Is that allowed? !